Today we’d like to introduce you to David Grubbs. Born and raised in the DFW area; David is a serial entrepreneur with experience launching over 20 companies focusing in ecommerce, online marketing, and logistics. Since 2009, he has sold his own brands of skin care products and nutritional supplements online which have generated more than $50MM in online sales. 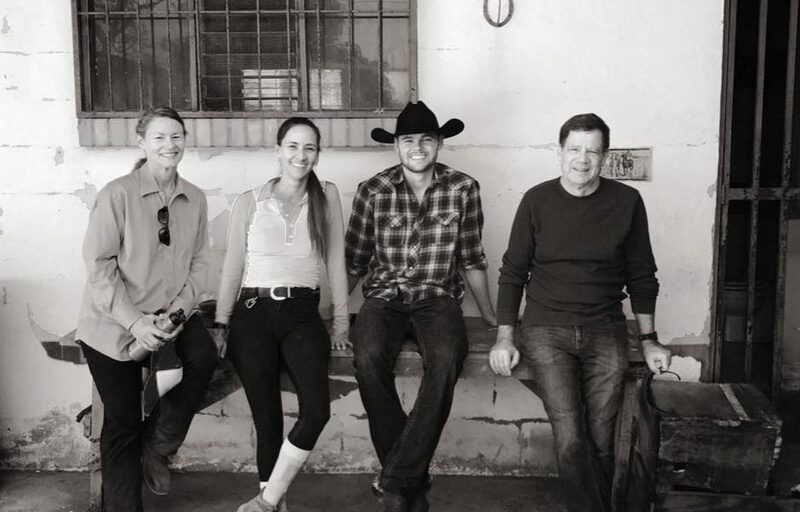 David’s Father, Mike Grubbs, left a technology investment career with Samsung to help him further develop and grow the ecommerce and warehousing/logistics businesses. Since then it has evolved into a family run enterprise. In 2015 David met his wife. Daniella was finishing her certification in Equine Assisted Therapy so that she could create her own facilities to help people with disabilities through horses (www.daluzcr.com). 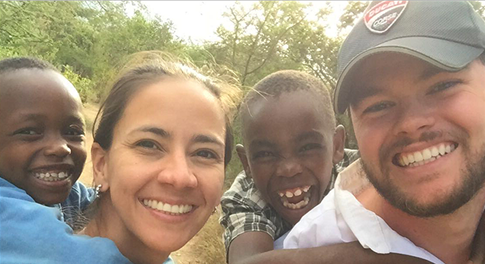 Both David and Daniella are passionate about helping schools, orphanages, not-for-profits working in developing areas of the world. 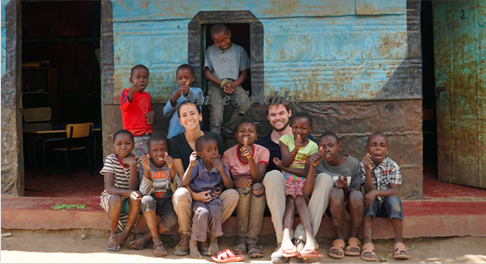 During their honeymoon, they spent time in two orphanages in Kenya and came home wanting a way to help in a long-term sustainable way. 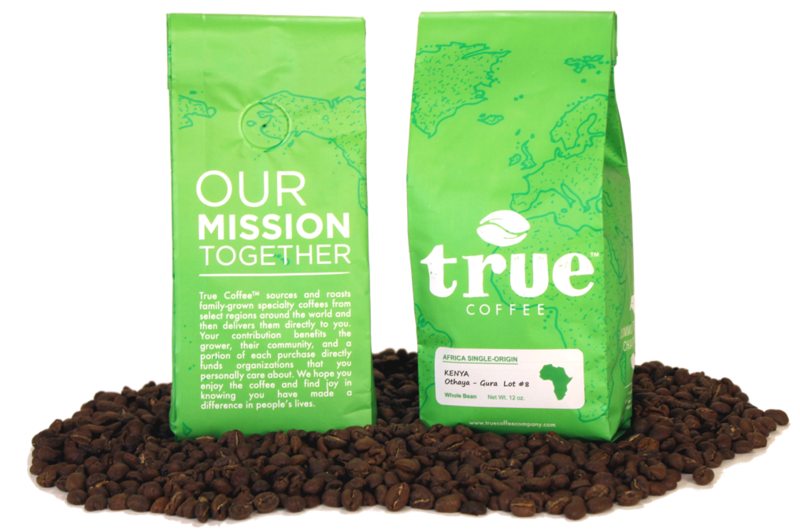 True Coffee is David’s latest project and it naturally emerged as a result of that search to provide sustainable, lasting assistance to not-for-profits doing amazing work in the world. Out of the 20+ companies, David has started 7 have been successful. Two were sold and five are still operating today as part of a collection of e-commerce businesses and Pegasus Fulfillment, a warehousing and online order fulfillment business that supports David’s own product lines as well as many third-party clients. Being an entrepreneur takes deep perseverance. Many projects will fail but those successes make the failures and hard days more than worth it. 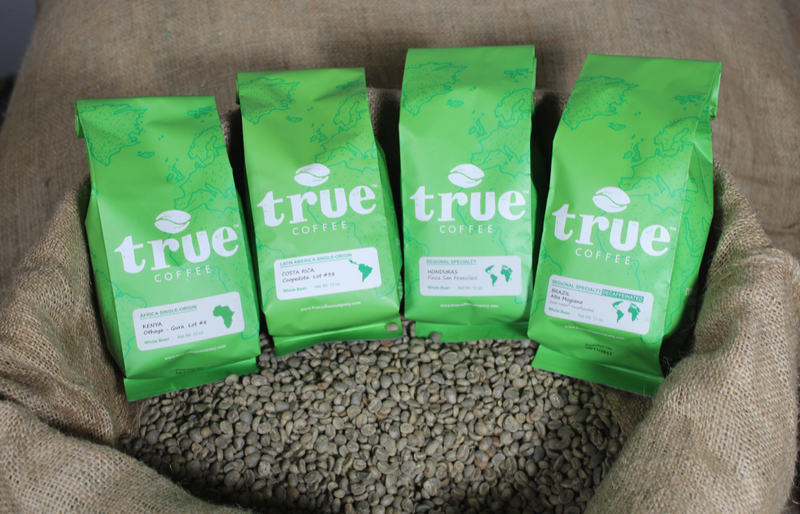 So let’s switch gears a bit and go into the True Coffee Company story. Tell us more about the business. 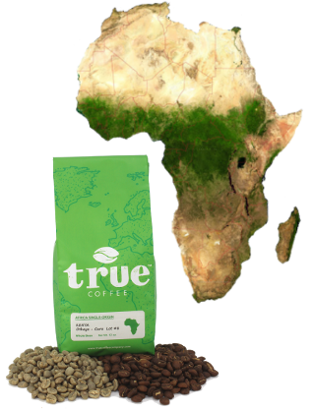 True Coffee provides customers with the very best traceable single-origin, micro-lot coffees from family growers and their communities in developing regions. 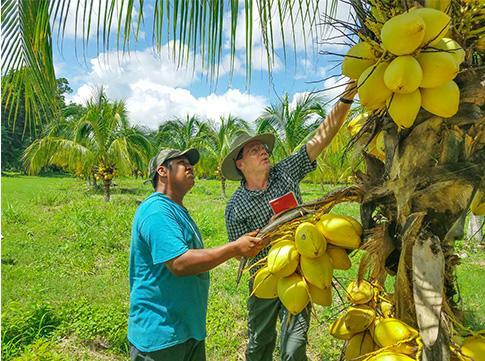 We generously support our not-for-profit partners with sustainable and predictable donations and support the economic development in the communities they serve by buying the commodity they already produce and rely on for their livelihood. 15% of all sales go directly to the not-for-profits our customers choose to support. Coffee is the 2nd most valuable commodity in the world (2nd only to oil). Half of all Americans drink coffee on a regular basis and most of the coffee they drink come from large companies that buy their coffees by the metric ton, blended with other coffees from a region or continent, and most of these companies know very little about where their coffee is actually coming from. On top of all that, most of the coffees bought in the grocery store or in a local chain are roasted months before they get into consumer hands which degrades the quality. People drink coffee anyway. 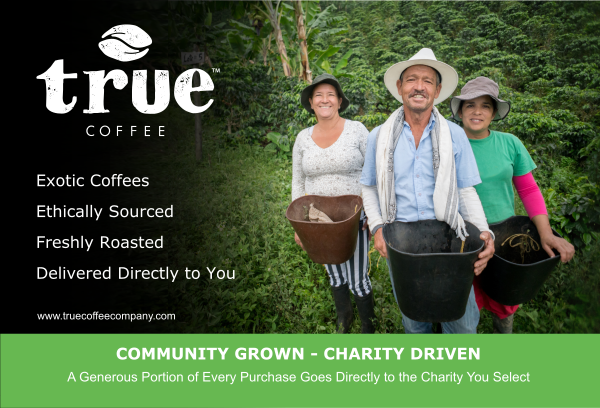 True Coffee is offering a way for people to drink better coffee and support a charity or because they care about at the same time. We can do this because we sell only online, our not-for-profits market the coffee for us and so very little is spent on marketing, and we can buy exotic small lot coffees that large corporations simply cannot buy and market because of their required volumes. So, for a reasonable price, customers are getting amazing coffees that support a great cause and it’s freshly roasted and delivered to their door. The big shift in our industry over time is going to be around offering people much higher quality coffees than what they are getting through traditional retail outlets now. It is also going to be around ethical sourcing of those coffees and ensuring those coffee growing communities are making a great living.